The Thane man also allegedly beat-up his 70-tear-old mother. 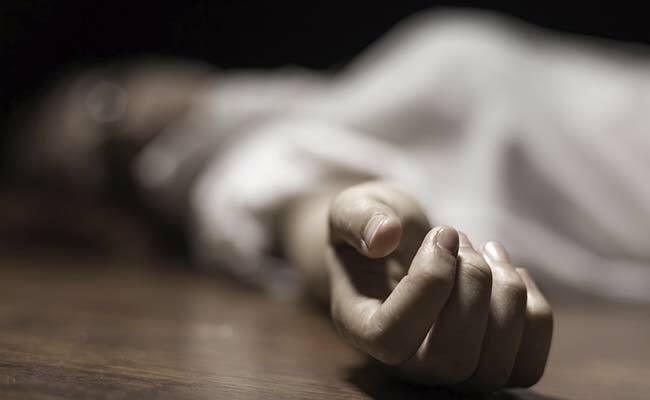 A man from Bhayander in thane was on Saturday arrested for allegedly beating to death his 70-year-old mother, police said. Somnath Mitra, 45, a resident of Mandvi Lake area, used to have frequent fights with his mother Roma, senior inspector Chandrakant Jadhav of Bhayander police station said. "They had a fight at around 9 am today. The accused banged the 70-year-old's head against the wall, killing her instantly. He has been arrested and charged with murder," Mr Jadhav said.